To be honest, today was kind of a lazy day, so I thought I’d keep the cooking simple. And what could be simpler than the standard chocolate chip cookie? 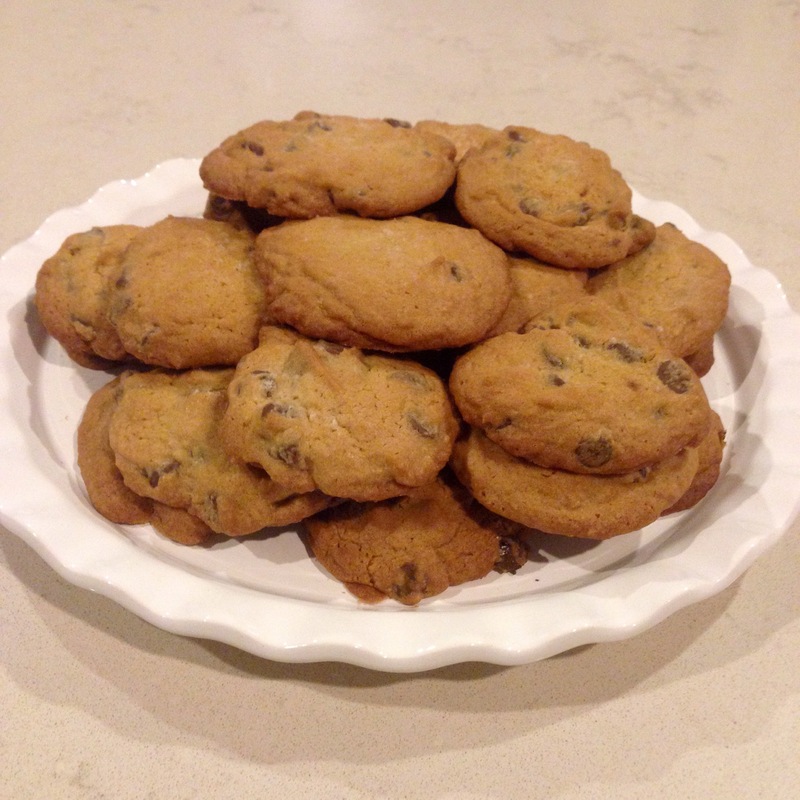 This is a pretty normal chocolate chip recipe, but it’s consistently turned out delicious, flavorful cookies, so I’ve stuck with it, since I think it might have been the first recipe my dad taught me. 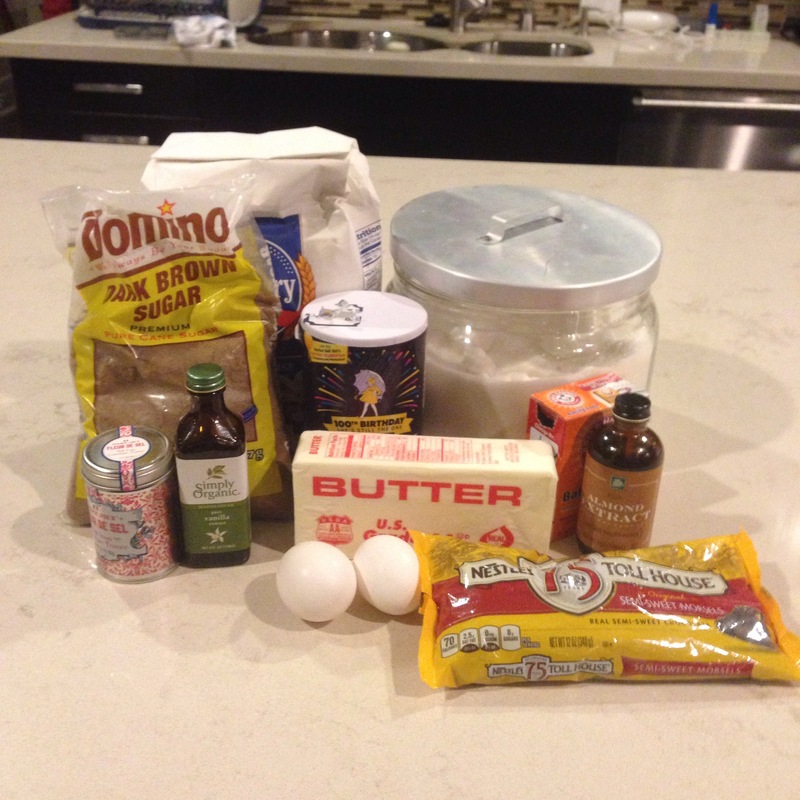 I started by combining 2 1/4 cup of flour with a teaspoon of baking soda and salt each. In a separate bowl, I blended together a cup, or two sticks, or butter with 3/4 cup of brown and granulated sugar each. Once combined smoothly, I stirred in 1 1/4 teaspoon of each almond and vanilla extract. Then, I beat in two eggs, one at a time. 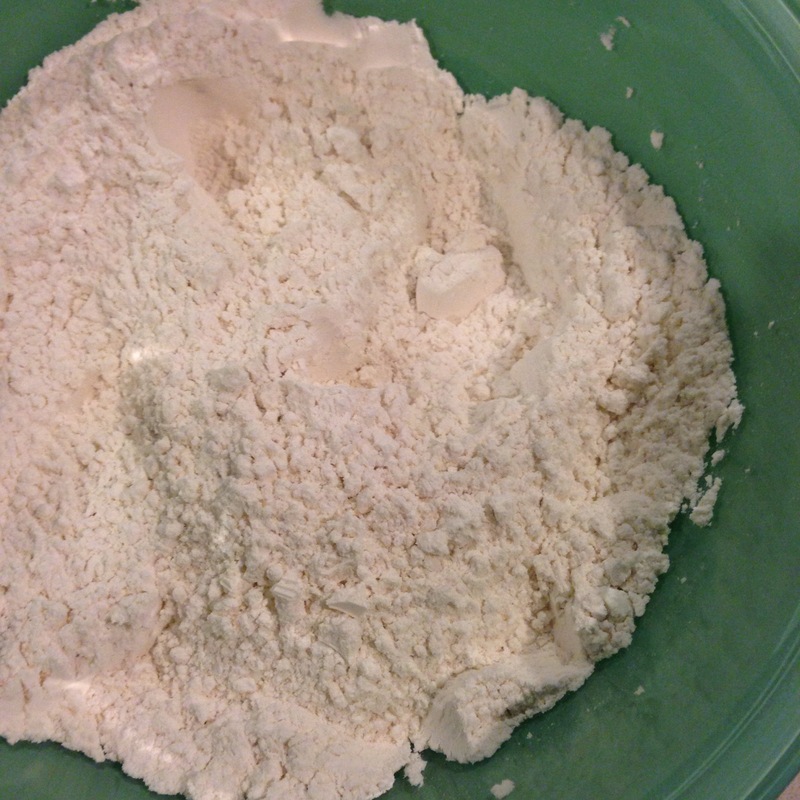 Next, I added in the flour mixture, stirring until everything came together. Lastly (and most importantly), I stirred in 12 oz of chocolate chips. I used a rounded tablespoon to place the dough on cookie sheets, sprinkling each with a pinch of fleur de sel for flavor (I’m a sucker for salty-sweet). Then, I baked my cookies for about 10 minutes at 375 degrees. The final cookie is chewy and rich and not too sweet. I love adding the salt just before baking- it both cuts and enhances the sweetness of the chocolate and adds a little bit of texture overall. As for the almond extract, I love the combination of almond and vanilla, especially with chocolate, and think it makes a subtle, but noticeable difference in the flavor palette of a normal cookie. Also, I love the convenience of having a plate of cookies around. It’s such a treat to be able to walk through the kitchen and grab such a nice snack.